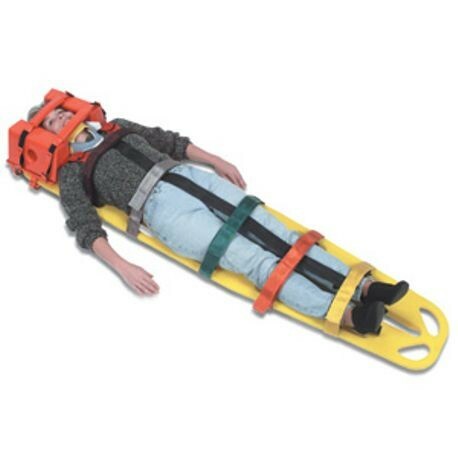 The Best Strap System is the total strap system for fast, firm, total body immobilization. Comes with five straps for the torso/limbs and two straps that go over the patient's shoulders. All straps are color-coded for easy application and less confusion. Straps close with Velcro™.